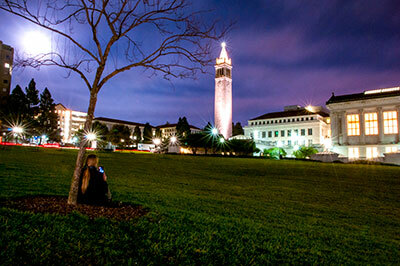 Are You New to UC Berkeley? 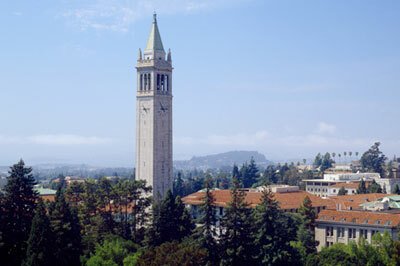 UC Berkeley is committed to the compliance of all federal and state regulations regarding the protection of university employees. 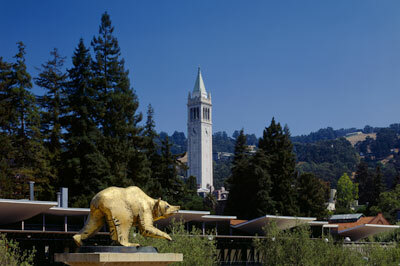 Therefore, the Animal Care and Use Committee (ACUC) collaborates with other units on campus, including the Office for Animal Care and Use (OACU), Office of Laboratory Animal Care (OLAC), Occupational Health Clinic (OHC) and the Office of Environment, Health & Safety (EH&S), to ensure that all individuals using or coming into contact with animals enroll in the AOHSP. In addition, the AOHSP abides by the Guide for the Care and Use of Laboratory Animals and the National Research Council’s Occupational Health and Safety in the Care and Use of Research Animals. This program was designed to protect the health and wellbeing of university employees, students and/or visitors that are exposed to or involved with the care and/or use of animals alone or alongside use of hazardous materials. To accomplish this goal, the AOHSP will provide risk assessment and, if deemed necessary, medical surveillance/screening or prevention programs that is free-of-charge. NOTE: The Animal Exposure Questionnaire (AEQ) was retired on December 5, 2016, and has been replaced with the Occupational Health Surveillance System (OHSS). The system can be accessed at https://ehs.ucop.edu/ohss. OHSS is available for use on all browsers, however it is recommended whenever possible to use Chrome. If using IE or Firefox, you must have the newest version installed on your computer for optimal results. If you need help completing the OHSS, please refer to the instructional Occupational Health Surveillance System Guide or view the YouTube video tutorial. Animal work may not begin until the questionnaire has been reviewed by a board certified occupational health physician at the OHC. All answers to the medical questions in this questionnaire are kept strictly confidential pursuant to University policy, State and federal regulations. IMPORTANT! Women who are pregnant or planning to become pregnant should consult with their personal physician or OB/Gyn to discuss their risks and what precautions should be taken prior to exposure to animals or hazardous agents. Participation in the Animal Handler’s Nonhuman Primate Exposure Program by attending a mandatory training class, “Working Safely with Nonhuman Primates” provided by OLAC and specific preventative health measures. Participation in AOHSP medical surveillance/screening or prevention programs is optional for any individual that does not fall not fit into the above-mentioned criteria. If you need to make an appointment regarding a work-related injury or for medical surveillance, please call the Occupational Health Clinic at (510) 642-6891. If you or your doctor have questions or want more information about conditions at your workplace, please contact the Occupational Health Clinic at (510) 642-6891 and ask to speak with the University Health Services Occupational Health Physician. If you have questions about the AOHSP or on completing the OHSS, please contact the Occupational Health Clinic at (510) 642-6891. In the event of an emergency, call 9-1-1. Work related injuries or illnesses must be reported to the PI or supervisor. During Business Hours: If you receive a work-related injury that requires immediate attention, please go to Urgent Care at the Tang Center. Urgent Care parking and entrance is located on Durant Avenue between Fulton and Ellsworth Streets. If immediate attention is not required, please make an appointment at the Occupational Health Clinic (see above for details). After Business Hours: Please to go the nearest hospital emergency department. 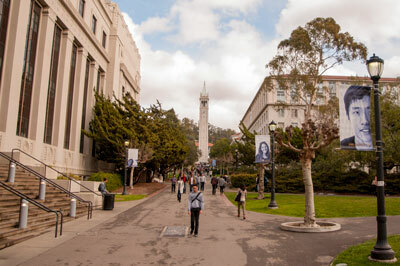 From campus, the closest hospital is Alta Bates Hospital, located just east of Telegraph Avenue on 2450 Ashby Avenue.